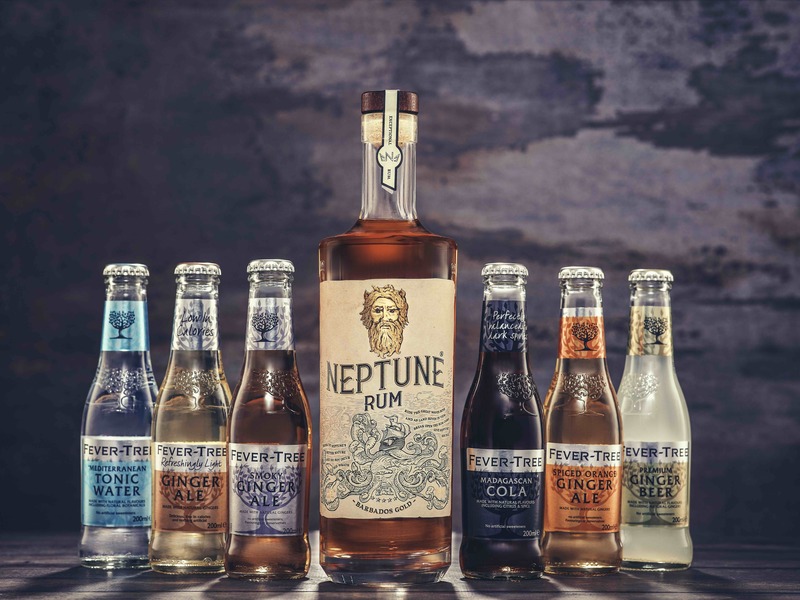 To launch Neptune Rum to buyers, consumer and trade press and to carry on the momentum from their award wins to gain press coverage across the board. 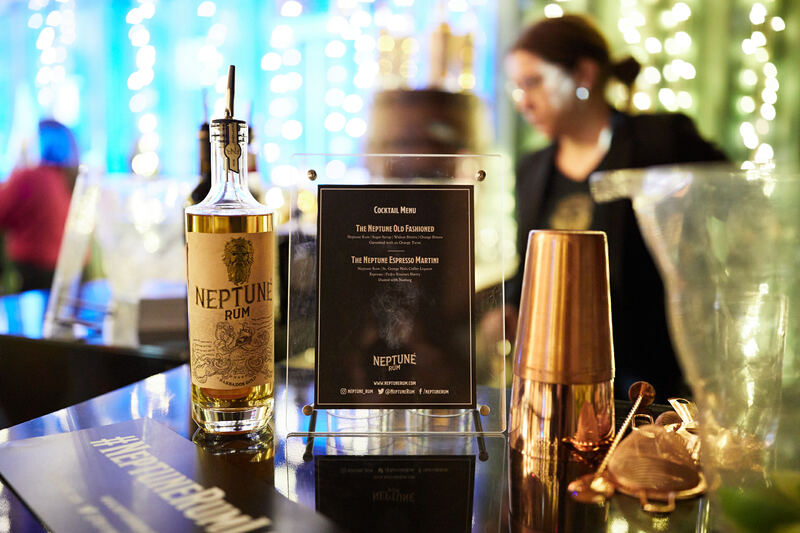 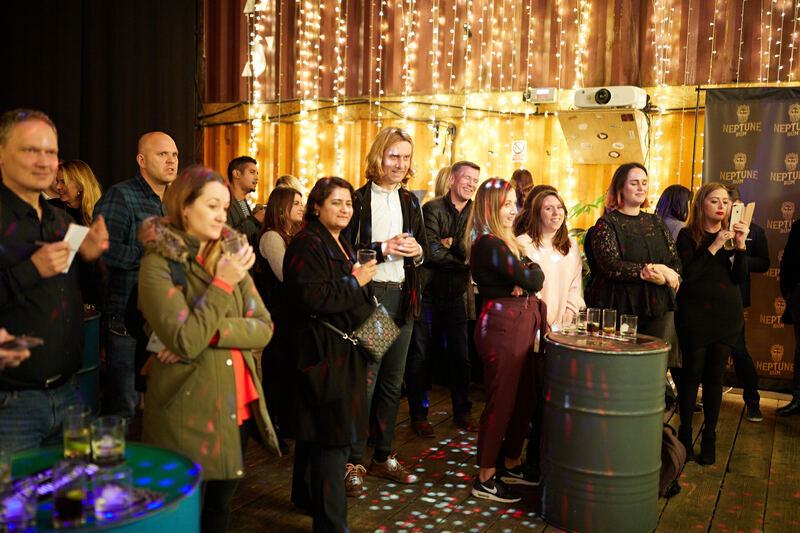 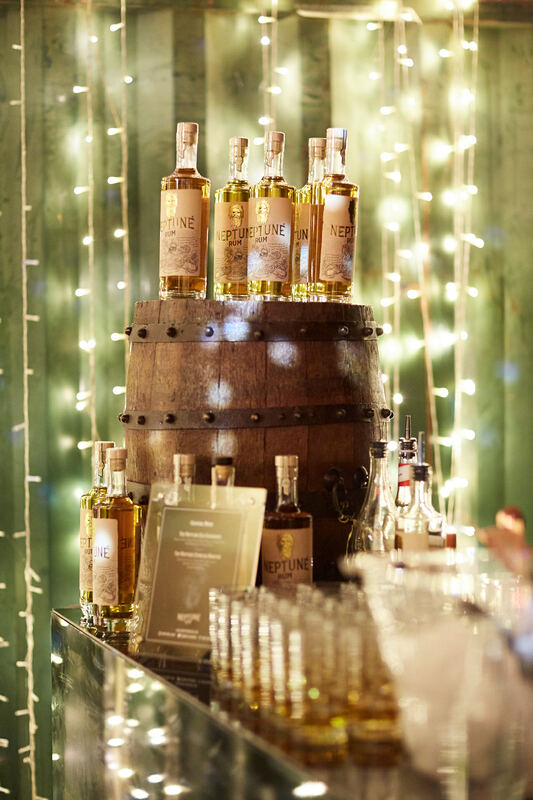 We launched Neptune Rum to 50 consumer lifestyle and trade press, influencers, bloggers and industry figures at an exciting event in Pop Brixton. 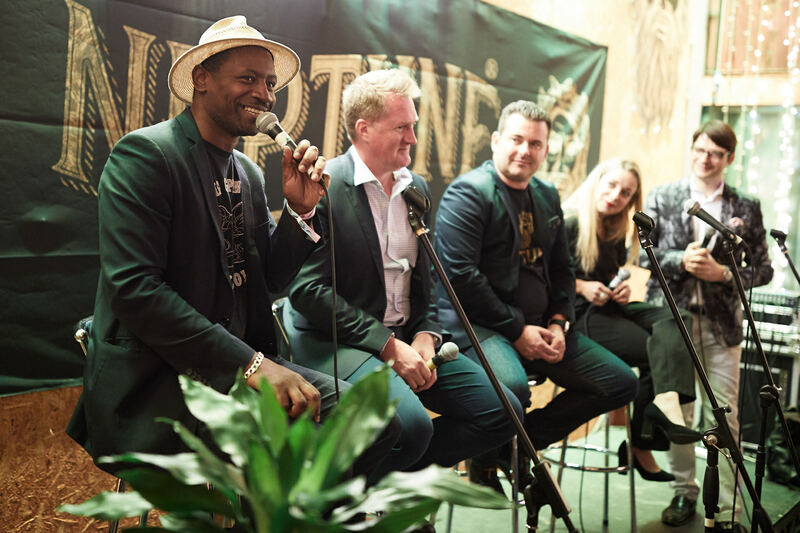 We also hosted a ‘crafted conversation’ at the event with a panel of respected industry figures, to discuss Neptune and the rum category. 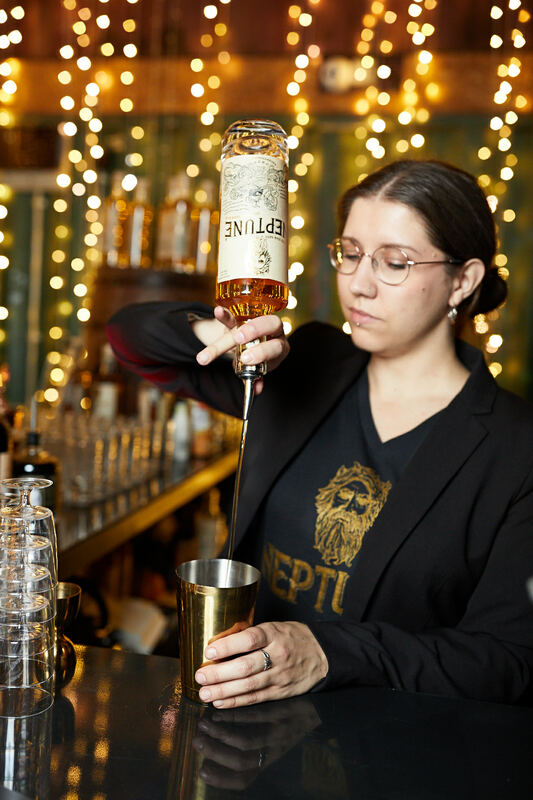 We're continuing to generate press coverage in trade and consumer press, targeting feature pages, product placement opps and cocktail recipe features. 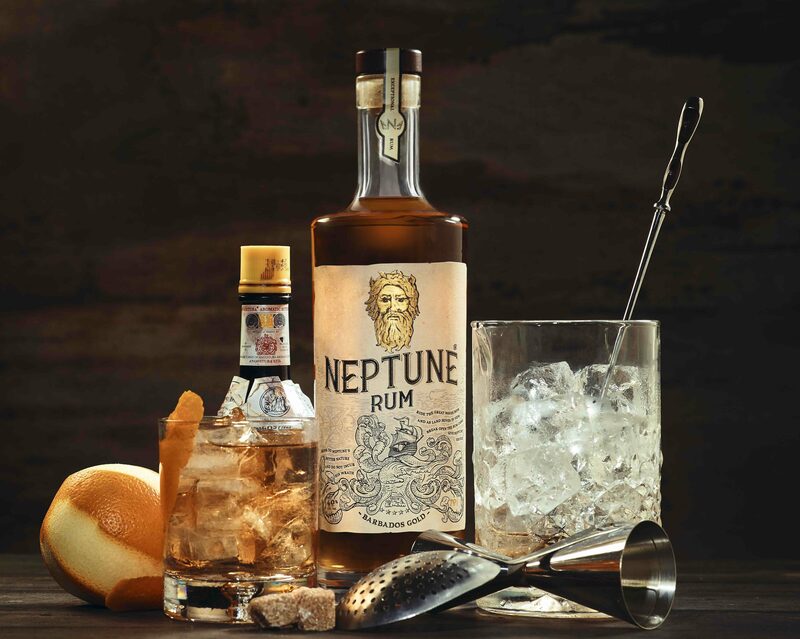 We have been working with Neptune since November 2018 and have generated a great wealth of coverage to date – including larger feature pieces and interviews in key titles such as The Spirits Business and national newspaper product placement.